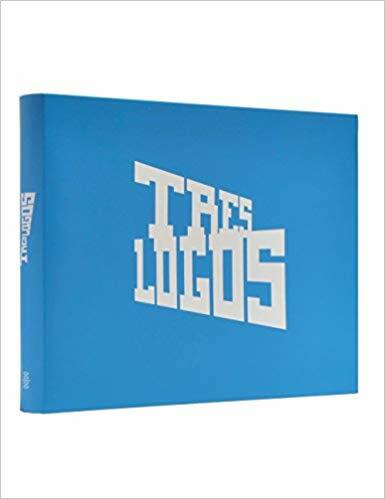 Tres Logos is a state-of-the-art visual encyclopedia of the current evolution of logo design that investigates recent developments such as the influence of illustration and street art. Featuring more than 4,400 examples, the book explores the exceptional visual language of logos and the stylistic approaches to their creation by designers from around the globe. Tres Logos is structured to draw connections between the applications and the fields for which they were created. In addition to the rich and fully indexed selection of logos and their applications, Tres Logos also features interviews with designers that provide valuable insight into working successfully in logo design today.